ELN Lenders offer the most consumer friendly repayment terms in the industry, with no homeowner fees or pre-payment penalties. 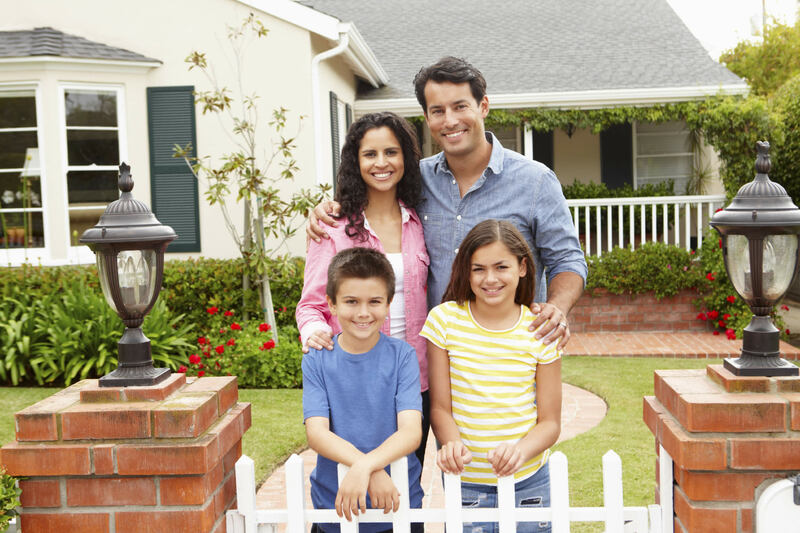 Homeowners love our competitive loan products and excellent service. Lenders enrolled in our network offer the lowest rates and payments in the industry! You have options. With Energy Loan Network Lenders, you choose an affordable term and payment to meet your specific needs. There are no surprises and no gimmicks. Your low interest rate is locked in for the full term of your loan. Applications are submitted 24/7 through a simple online application. Once approved, a friendly representative will call to review the process and answer any questions. We understand that the financing process can be challenging and confusing for homeowners to navigate, which is why ELN will walk you through the process each step of the way. Copyright © 2019, Energy Loan Network, Inc.® All rights reserved. NOTE TO CONSUMERS: The Energy Loan Network® is an online network that helps to facilitate connections between participating lenders, contractors, and consumers. We are not a direct lender, broker, or financial services company. Loans are offered by participating federally insured financial institutions. Not all will qualify. If you are using a screen reader or other auxiliary aid and are having problems using this website, please contact us at 1-844-356-5626 for assistance.